During your stay at Halkidiki take the chance to visit one of the most interesting places of Greece’s ancient times and discover the history of Macedonia. 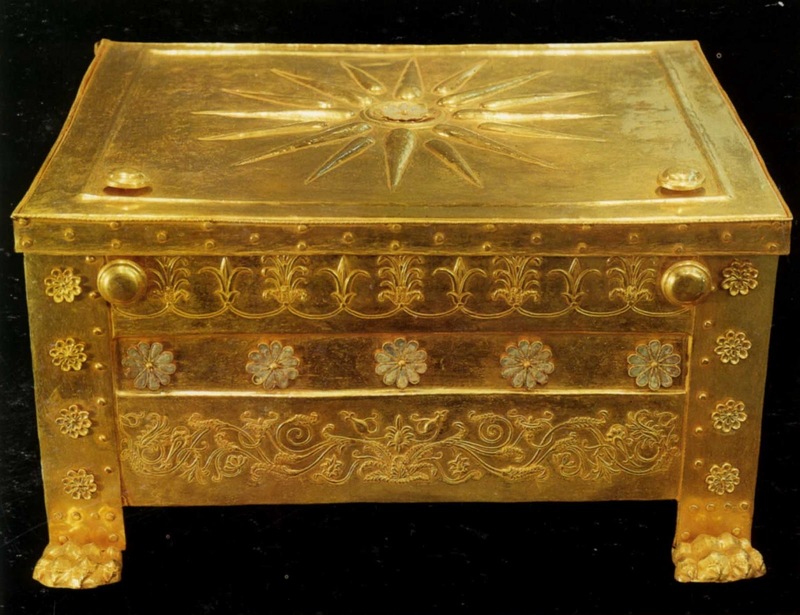 Visit Vergina and the royal tombs in the Great Tumulus of Vergina. You will visit the most important remains of the monumental palace of the Kingdom of Macedonia, lavishly decorated with mosaics and painted stuccoes, and the burial ground with more than 300 tumuli, some of which date from the 11th century B.C. One of the royal tombs is identified as that of Philip II, who conquered all the Greek cities, paving the way for his son Alexander and the expansion of the Hellenistic world.